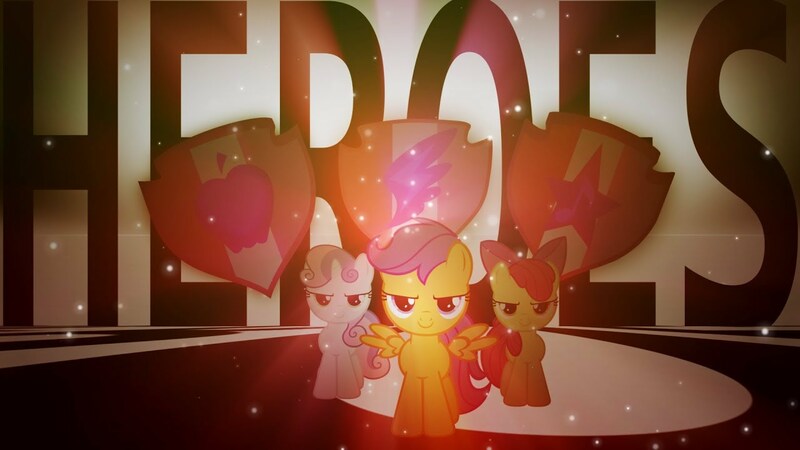 A new collab has released from nine different editors all dedicated to the Cutie Mark Crusaders. If you've been in the mood for more pony music video goodness, this is a great one to tune into. Description: Unlike Aria Blaze and Sonata Dusk, the siren Adagio Dazzle is neither a childish idiot nor an apathetic layabout. She has vision. She has purpose. She has drive. So when – after their spectacular defeat at the hands of the Rainbooms – the trio of terror wind up incarcerated as a result of another failed scheme, she utterly refuses to take it lying down. Nothing in her past has taught her to accept failure. Nothing. However, the longer she spends in this cell, and the more she has to put up with the irritations and insults of the other two, the more she starts to wonder if something else is going on. Something far more sinister than yet another tedious setback. Additional Tags: Claustrophobic Horror, Minds Eroding, and Hidden Tests? 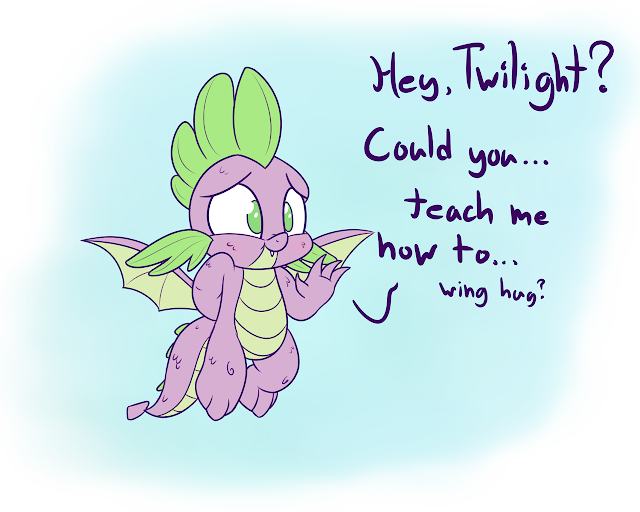 Poor Spike, it's always a hassle when you suddenly get wings, doesn't it? At least you have a lot of friends around to help teach you how to use them. 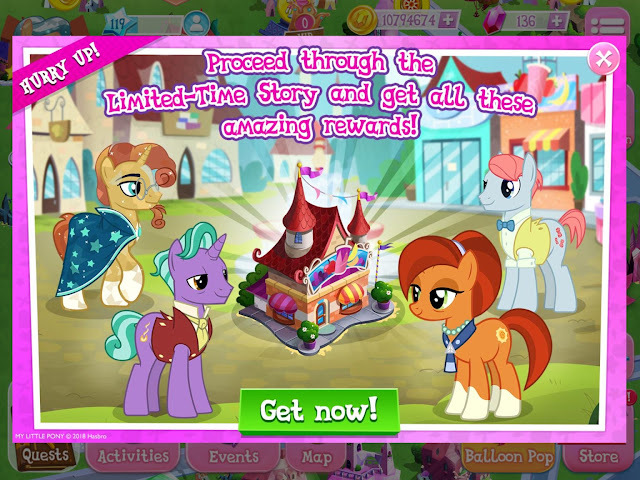 Did Luna cheat with the Nightmare Moon possession thing? Or Did Celestia cheat with the elements? 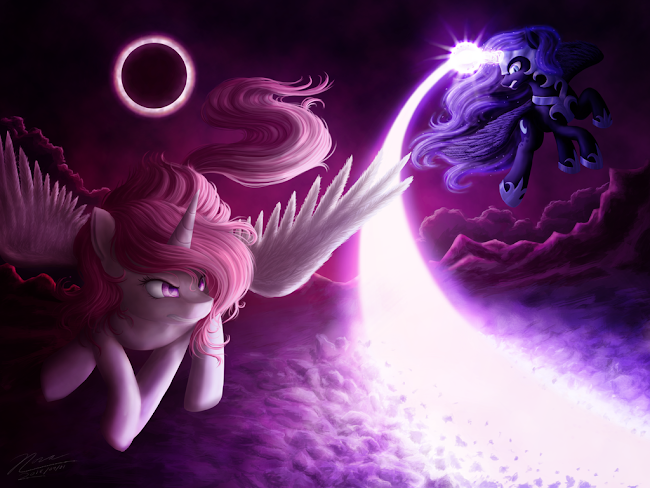 Who would win in a fair Luna Vs. Celestia fight? A few days ago, characters from "The Parent Map" were added to the Gameloft MLP game but not purchasble. Fast forward to today, and we now have content to actually go with them. This update also includes daily rewards. Get a bunch of pictures below! Voting Open For Top Pony Songs & Videos of August! It's time to get your thinking caps on and vote for your favourite songs and videos created by the many awesome creative people in the fandom over the last month! There's never a shortage of good content, so make sure the ones you liked the most have a chance to get some more representation and check out the voting videos below the break! Part two of another Australian weekend my friends! Now up at bat is "Father Knows Beast", the last episode before the two part season finale which will air in Australia next weekend! According to the SimplePonyClock, this will leave us with just the US airings remaining and then season 8 will be all wrapped up. If you're looking to kill some time before the episode, why not check out yesterday's Australian episode or maybe one of our followups? Otherwise, head on after the break! Go see some sins below. Luna rants? Luna rants. We need more of that in the show. Or the comics. Always did prefer the comic version. Get some more Royal Correspondence below. The US episodes keep on rolling regardless of what is happening with airings all over the place and this week we get to experience these two goofballs at their best! Are you guys ready for some adventure with two best friends, Trixie and Starlight? Get it all after the break! 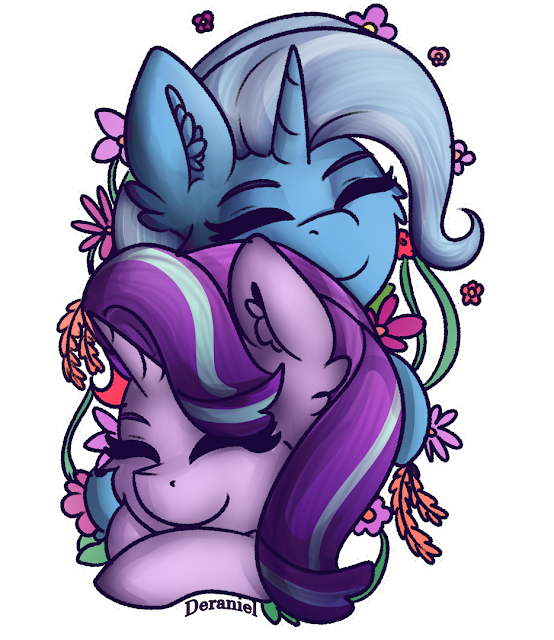 While you wait, check out our episode posts tag to keep up with all the goings on with pony episodes lately. We also had an animatic drop for this episode which you can check out here. If you can't fly naturally, simply find another way! 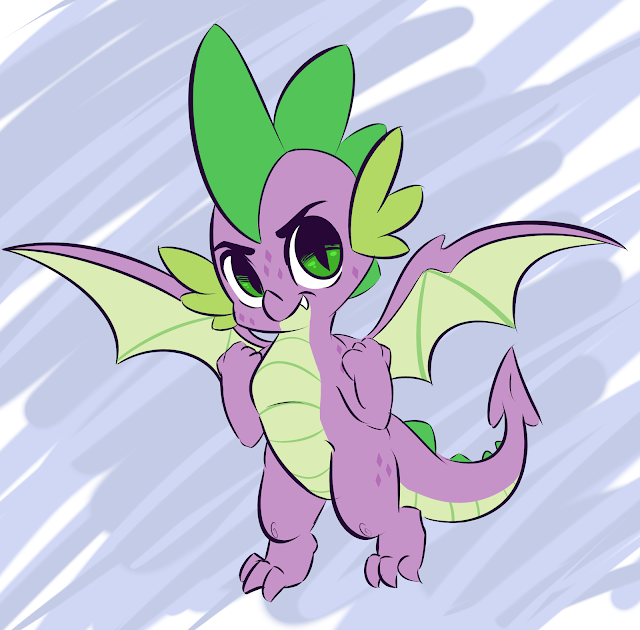 Keep on being amazing, Scoots! Morning everyone, early MD due to the US episode today. Ready to chat?